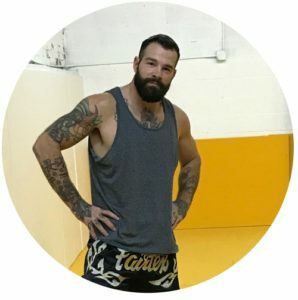 Head Coach Aaron Meisner is a former professional mixed martial artist and Muay Thai competitor, having also spent the last 15 years as a fight coach and personal trainer. 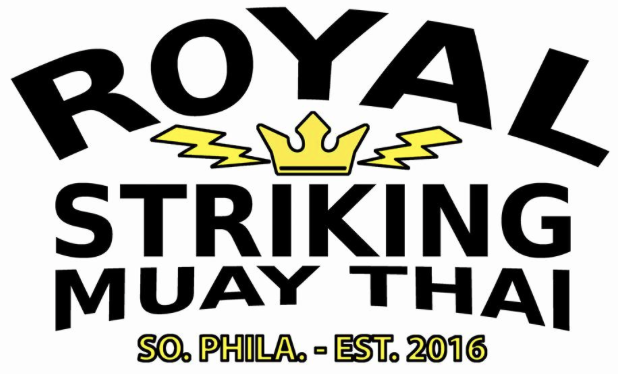 Throughout his career he has always strived to grow and evolve as both a coach and individual, and brings that energy into teaching others at Royal Striking. As Aaron matured as a fighter, he learned to work hard, take chances, and keep an open mind. Ultimately, the lessons Aaron derived and the discipline that yielded those discoveries, evolved into a life-long passion. Muay Thai and Aaron’s pursuits within it, have shaped and informed the way that he understands both physical training and general wellbeing. It is these unique perspectives that have formed the foundation of Royal Striking. Aaron has used his vast experience to create a space where people of all backgrounds can learn, grow, train, and have fun. We are pretty confident you’ll like it. Ryan Kim Cafaro is an active professional mixed martial artist and also one of the elite striking coaches on the east coast. As an amateur, Ryan compiled a record of 7-3, winning two titles at lightweight before making his pro debut in Bellator in 2013. Since then, coach Ryan has amassed a 6-3 pro record and continues to fight and stay active. As a coach, Ryan has worked with some of the most notable names in MMA including Marlon Moraes, Frankie Edgar, Paul Felder, Eddie Alvarez, Katlyn Chookagian, Ray Borg Sijara Eubanks and many more. Trained by Aaron Meisner, Ryan is a valuable asset to the Royal Striking staff and has been with us since the grand opening! If you want to specialize in lightning quick kicks and impressive cardio, then Korean Thunder is the coach for you! 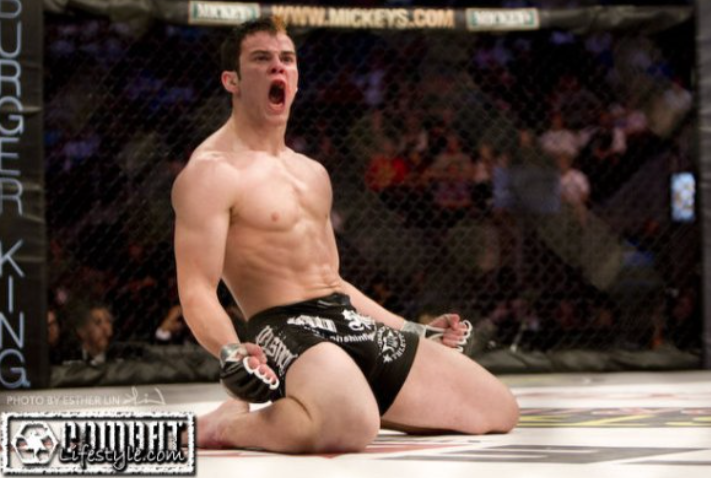 Matt Makowski began training Muay Thai and Brazilian Jiu-Jitsu in 2004. Coach Matt is a former professional MMA fighter as well as a black belt in BJJ. Matt has trained a countless number of people over the years to meet their fitness goals, learn self-defense and to be successful in the ring and cage. Coach Matt keeps a very open-minded approach to martial arts and is always exploring new techniques and methods of training. Trent Stump is currently ranked 6th in PA as an amateur fighter in MMA with a record of 4-1 and is an active Muay Thai competitor. Coach Trent is a 4 stripe Brazilian Jiu-jitsu brown belt competing in various states becoming a 10x No-gi and 12x Gi Champ along with 2 of those from each being world championships. 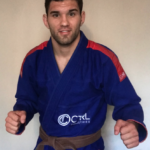 Trent has been training Brazilian Jiu-jitsu for 16 years, has experience wrestling for 7 years, and is currently training with Head Coach Aaron Meisner looking to continue growing as a martial artist and advance his MMA career.